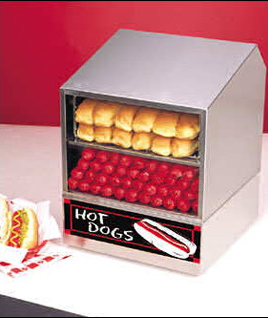 Steam cook up to 100 hot dogs at a time with our latest addition to the concession family. It will also warm your buns and keep them soft! Yum Yum YUM! Rental is for machine only and product is not included.